This is it, this is the one and the first of it's kind! 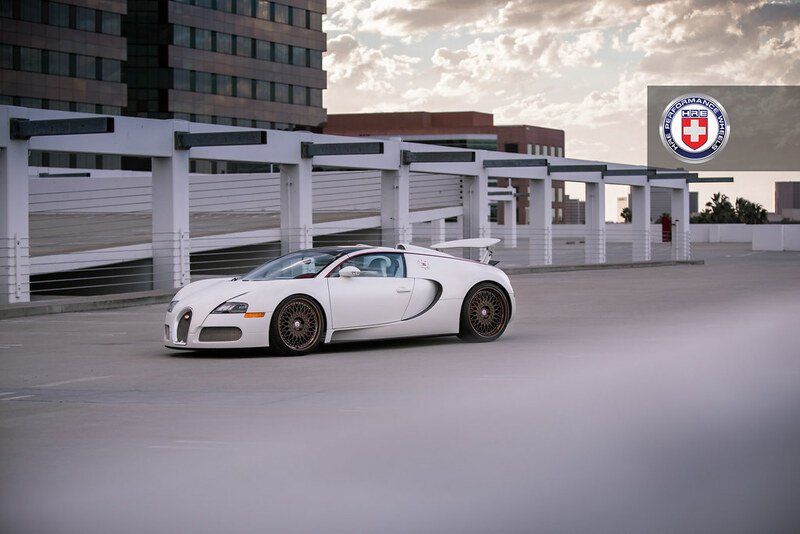 *Here we have one of the most iconic vehicles ever produced, the Bugatti Veyron with a set of HRE Vintage 501 Wheels. 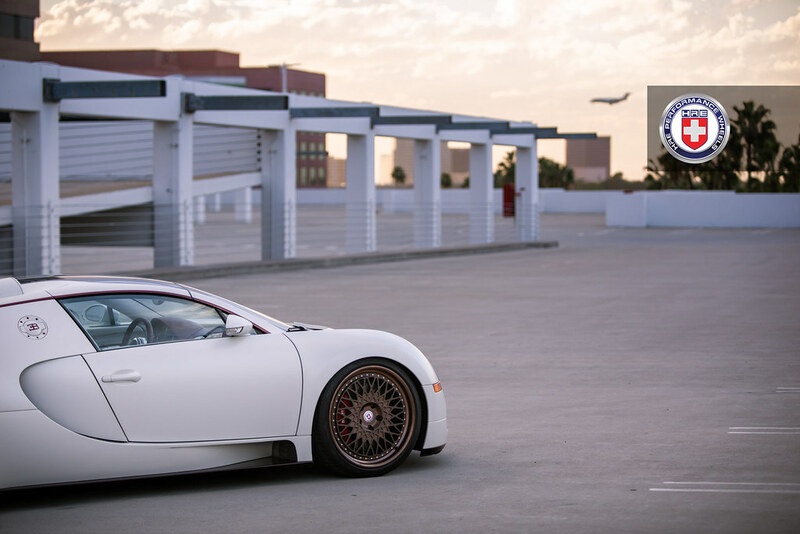 *We fashioned this Vintage 501 wheel style with a Frozen Stone Bronze center, and Stone Bronze outer lips to contrast the Satin/Gloss clear coats. 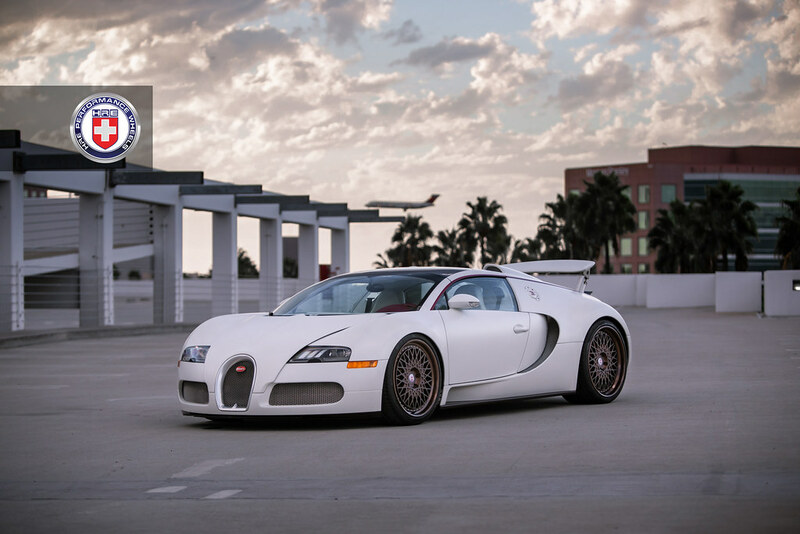 *HRE Vintage 501 Wheels are 21x10 and 22x12.5 on this Veyron all thanks to Boden Autohaus for putting this together! *One of the iconic sets we'll always remember, that's for sure. *Hope you enjoy as well!